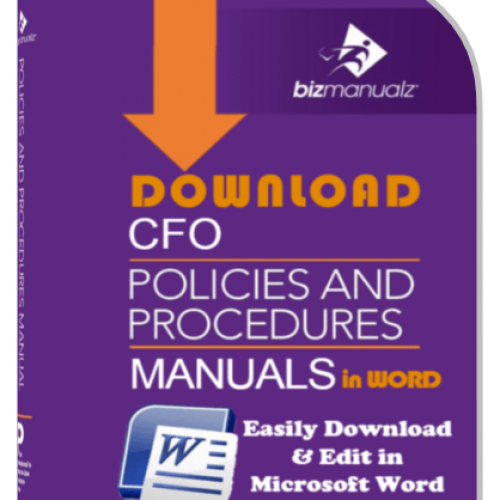 Learn how to strengthen compliance, enhance performance, or speed the development of your financial procedures. 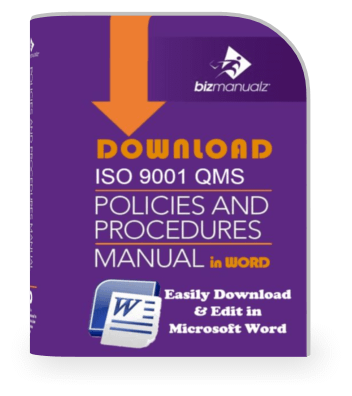 Strengthen compliance, enhance performance, or speed the development of your financial procedures. Are you still trying to build an internal control system to help you comply with Sarbanes-Oxley (SOX) and other financial regulations? 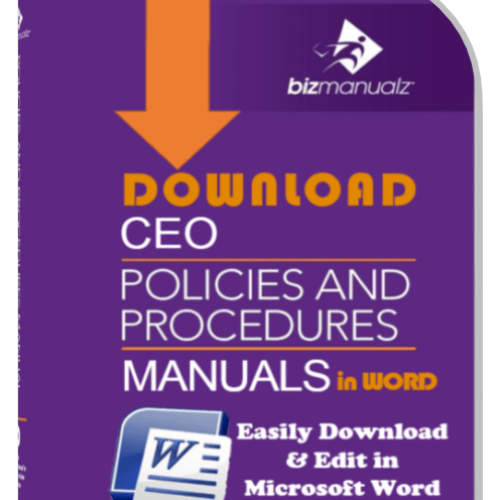 Bizmanualz Finance Policies and Procedures Manual – can provide a big boost in meeting regulatory requirements. Policies and procedures are listed as key control activities in the COSO publication “Internal Control -Integrated Framework.” Both SEC and the PCAOB point to this COSO document as an example of internal controls that meets SOX requirements. 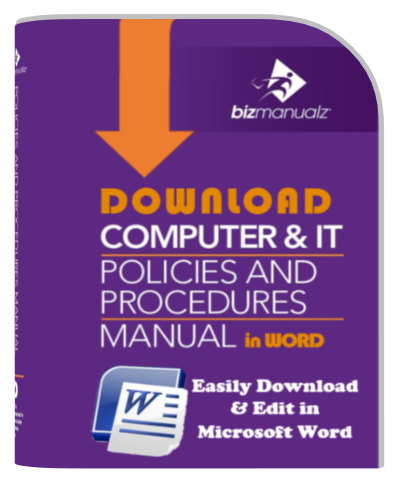 Why start from scratch when writing your financial procedures to implement internal controls? 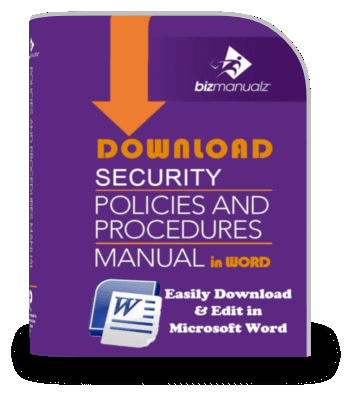 By researching best practices and key compliance activities, Bizmanualz has done most of the work for you. 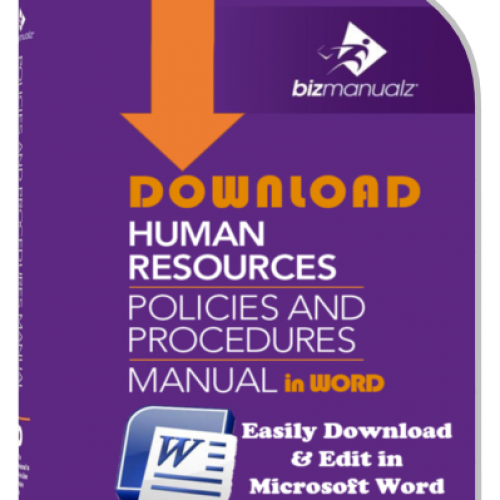 Besides providing the policies and procedures in a hard cover manual, all the materials are also provided on CD in Microsoft Word format so you can quickly and easily adapt and customize them to fit your organizational needs. 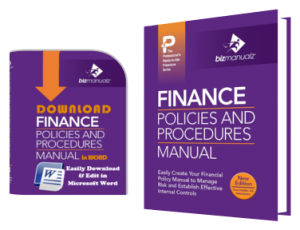 Although specifically designed to help small and medium sized businesses (which typically lack the resources to create the documentation frequently called for by internal control systems), the Bizmanualz Finance Policies and Procedures can help companies of all sizes with their compliance efforts, whether it is compliance with SOX, GAAP, or with SEC public company reporting. 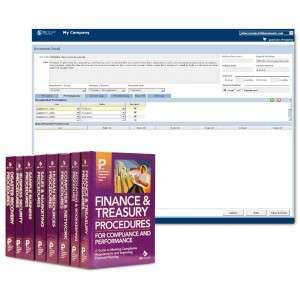 Plus, the Finance Manual covers important functional areas like Raising Capital, Treasury Management, Financial Reporting and Analysis, Auditing and Controls, and Financial Administration. Since SOX became law, finance and accounting departments in business of all kinds and sizes have been scrambling to develop the required internal controls. 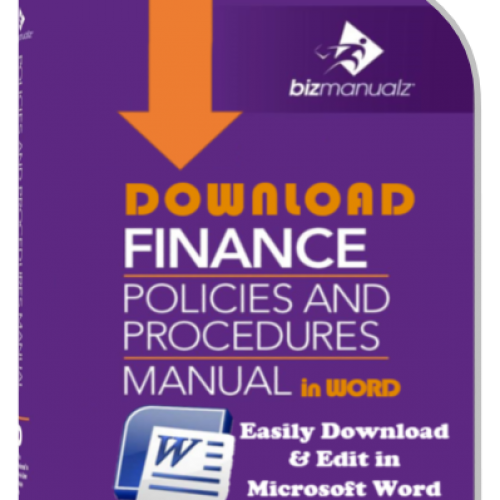 Bizmanualz developed the Finance Procedures Manual as not just a not just a “how to” book, but financial processes in the form of customizable financial procedure templates so your documentation can be dynamic and changeable. With SOX and other regulatory requirements, the main goal of internal control is compliance. However, companies taking the time and effort to create a control system with compliance as the only goal is doing the bare minimum and, as a result, they are missing an important opportunity. Control systems are an excellent way to manage by objectives and drive performance upward. A well-defined process not only documents activities, but can be continually improved through incorporating objective setting, reviewing results, and corrective actions right into the process. 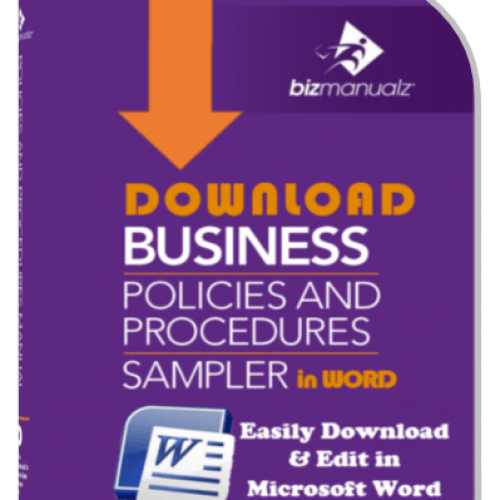 Whether your goal is compliance, enhancing performance, a boost in developing documented procedures, or all three, the Bizmanualz Finance Policies and Procedures Manual can help. 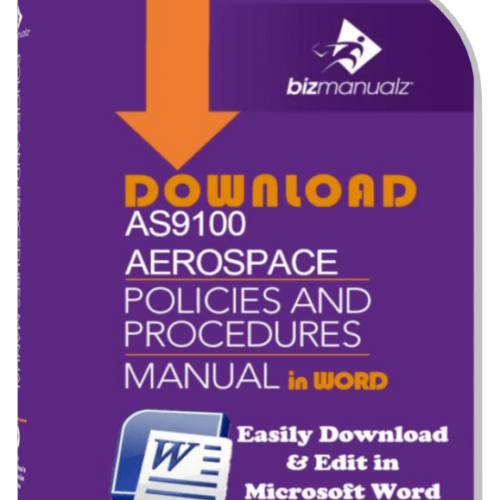 You can order the new Finance Procedures Manual online at our website at: www.bizmanualz.com or by calling 800-466-9953 (international customers call 1-314-863-5079). 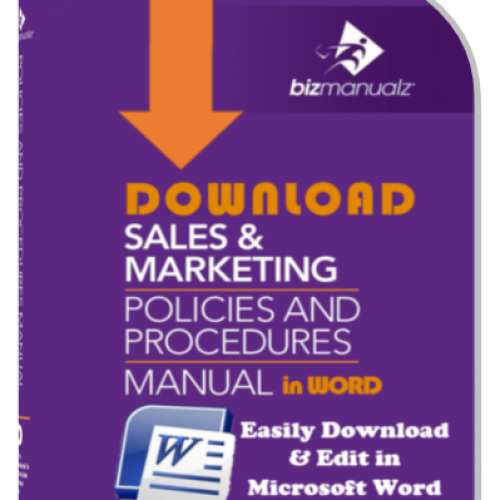 Or, to view a complete table of contents and a sample finance procedure, visit the sample page. What Are The Reports and Financial Statements Prepared by Accountants?